BoatBeat debuted today as a collaboration among the National Safe Boating Council (NSBC), the National Association of State Boating Law Administrators (NASBLA), and the U.S. Coast Guard. It is unique in the depth of information provided all in one place and in its ease of use, said NSBC Executive Director Rachel Johnson, CAE. BoatBeat is easy to navigate with the ability to search boating safety fact sheets, accident response case studies, events and training opportunities, and latest alerts. Other media assets include a photo library, infographics, social media tips and videos. The site will be updated frequently. The site’s library of downloadable fact sheets features a variety of boating safety topics, such as life jackets, communication devices, and navigation. Accident response case studies provide examples of media coverage about boating accidents, highlighting best practices and missed opportunities which offers suggestions and resources to improve future media coverage. 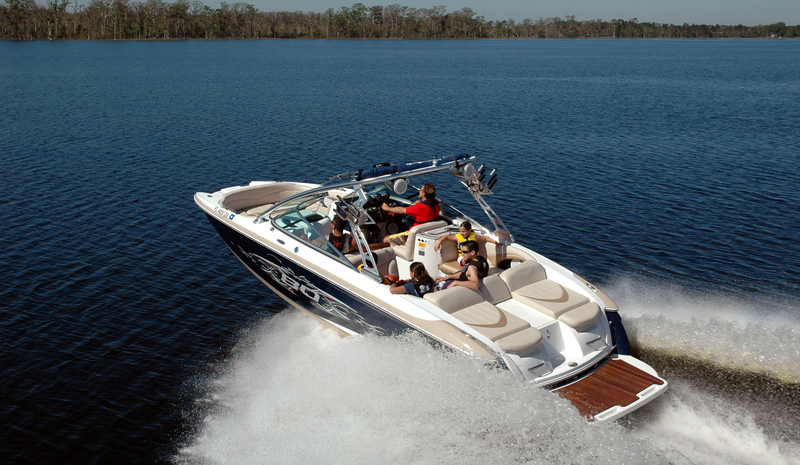 BoatBeat is designed as a collaborative space, encouraging the boating community to share helpful tools and resources pertinent to boating safety messaging.